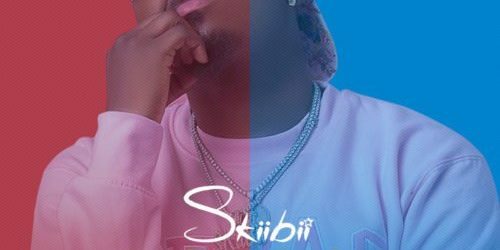 Skiibii comes through with a brand new single to begin the year 2019. The new single is titled “Omaema”. With his hit record “Sensima”, featuring Reekado Banks still buzzing and topping charts, Skiibii mayana release another potential hit tagged ” Omaema” this time around he did it alone as he brings back the sensima vibe . 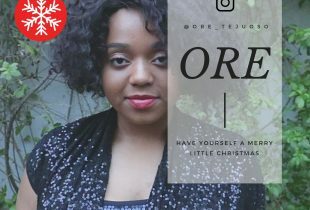 “Omaema” is produced by BlaiseBeatz.